An evening for club members, members of neighbouring clubs, friends of Rotary, and potential members. Ann and Philip will be running a quiz for the evening and are also providing a meal. Raising funds for Creating Better Futures. Please confirm food choices by Monday 22nd April. Contact Deb or use the contact form on this website. Cottage pie with cheesy mustard mash or vegetable quiche, followed by apple pie. 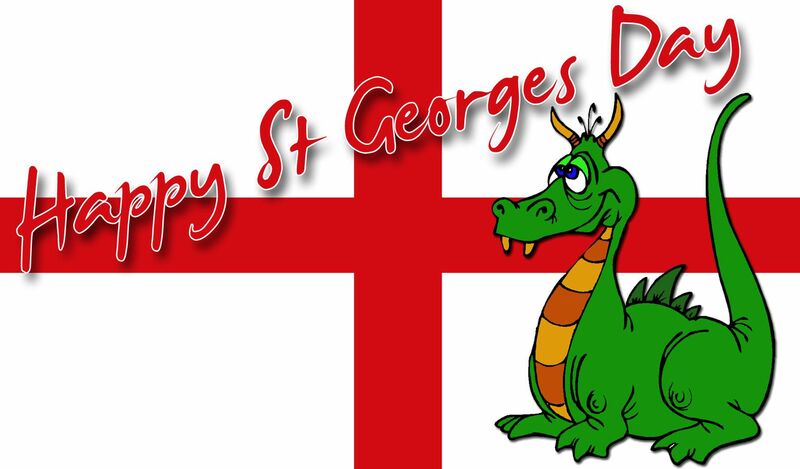 Dragon’s welcome – well it is St George’s Day.